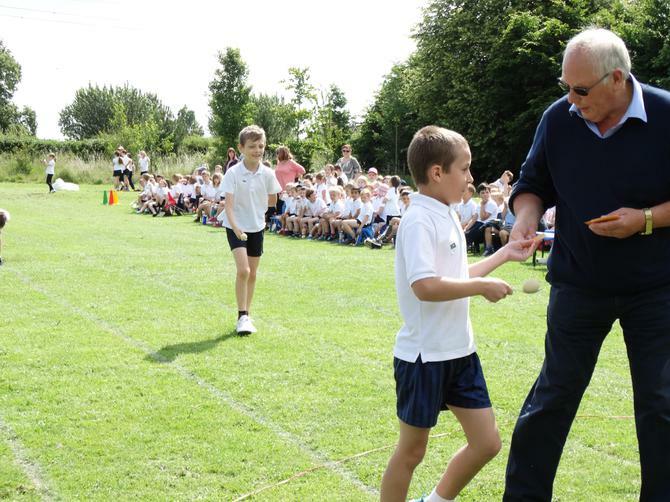 We are very proud of our tradition in sports days. 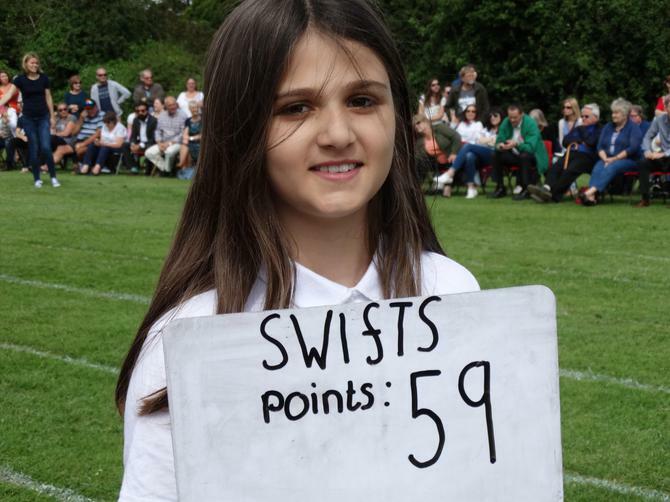 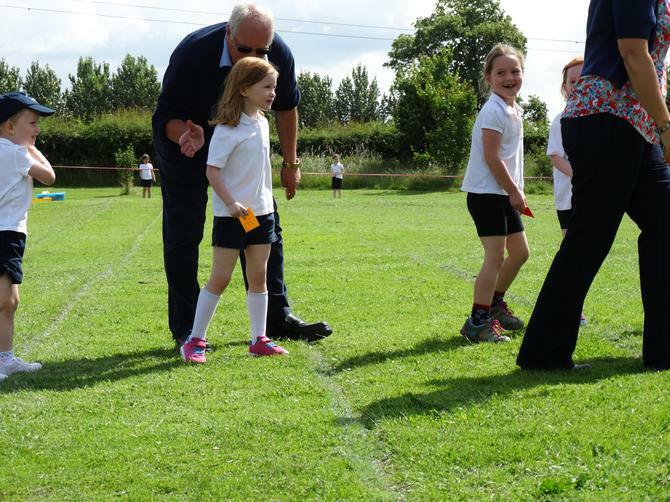 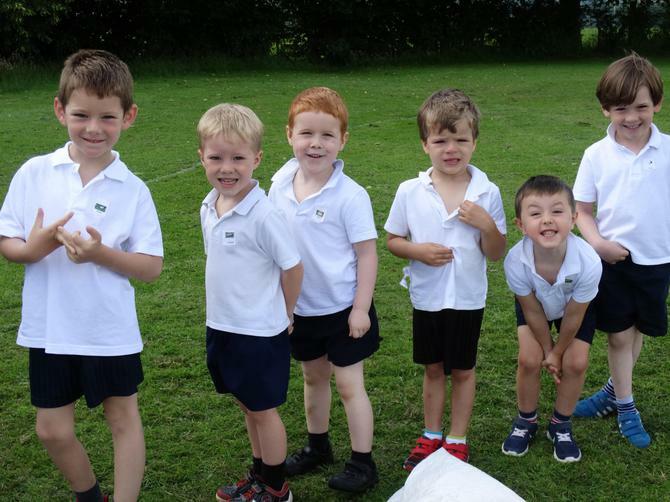 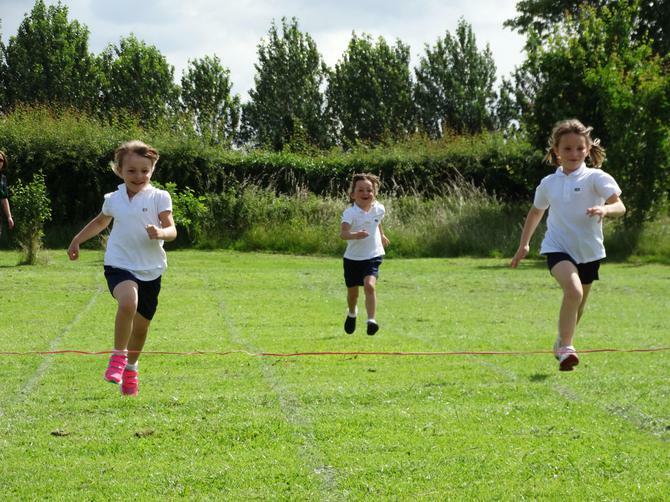 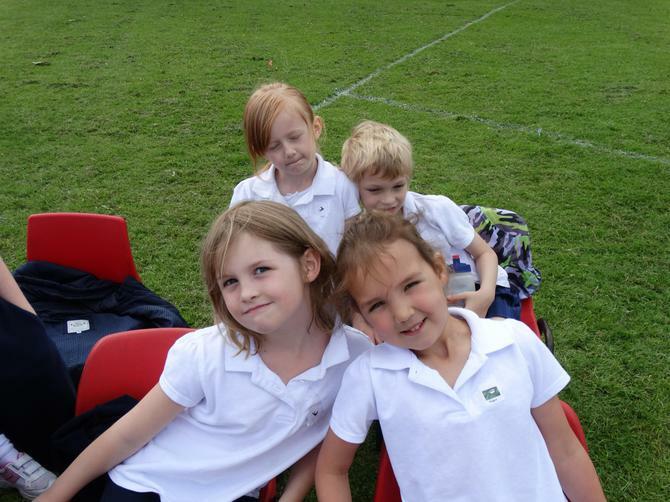 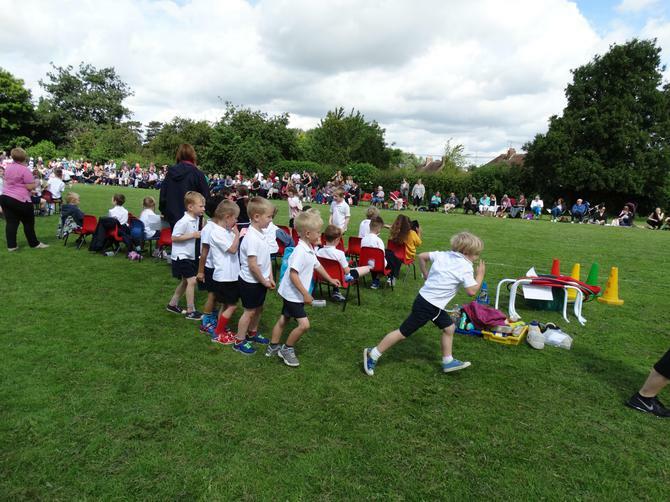 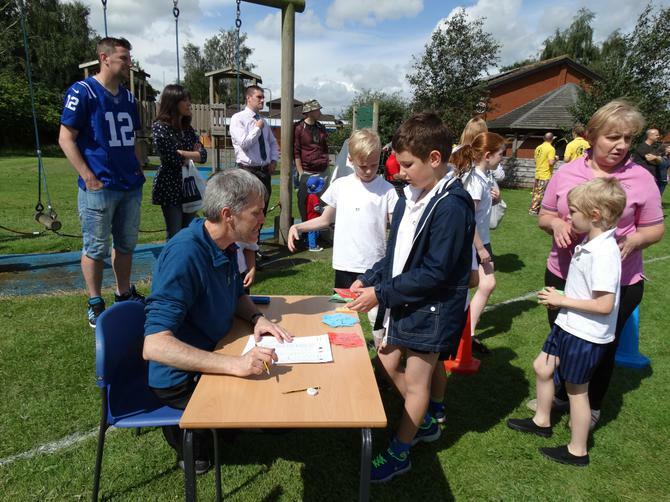 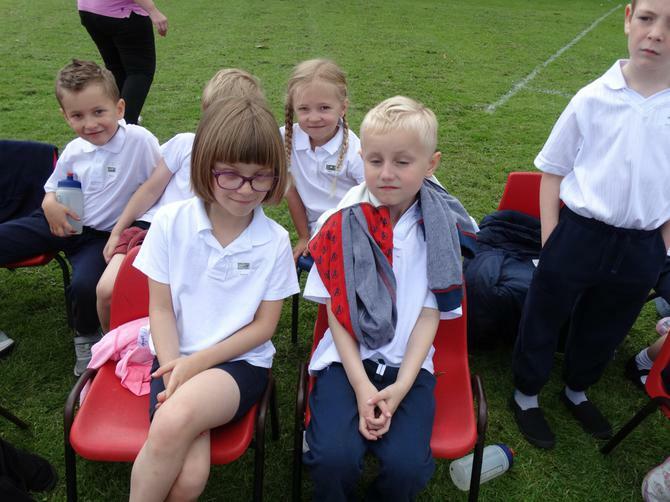 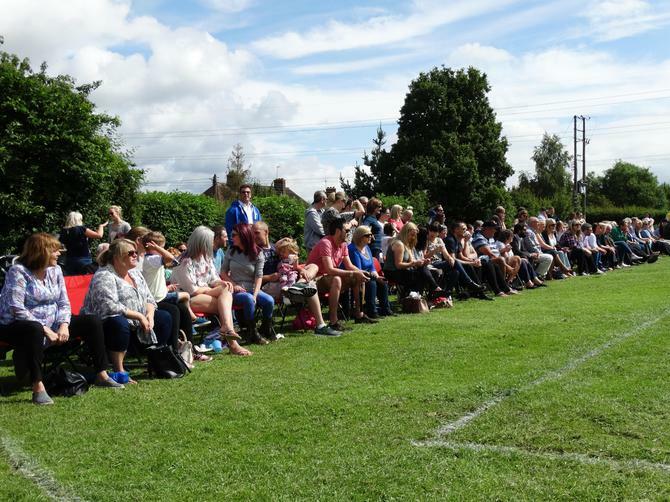 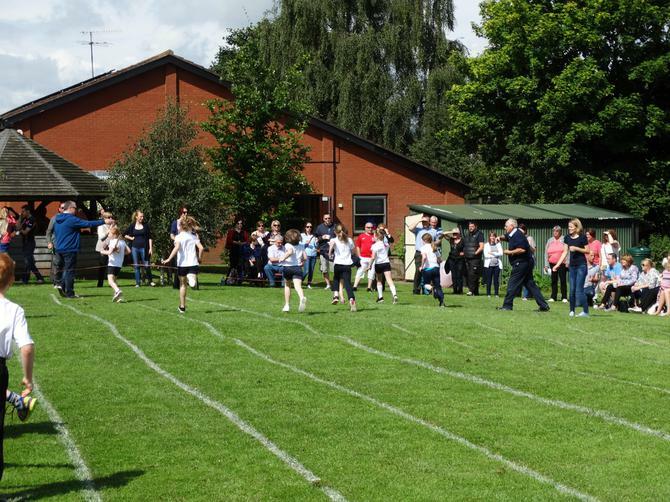 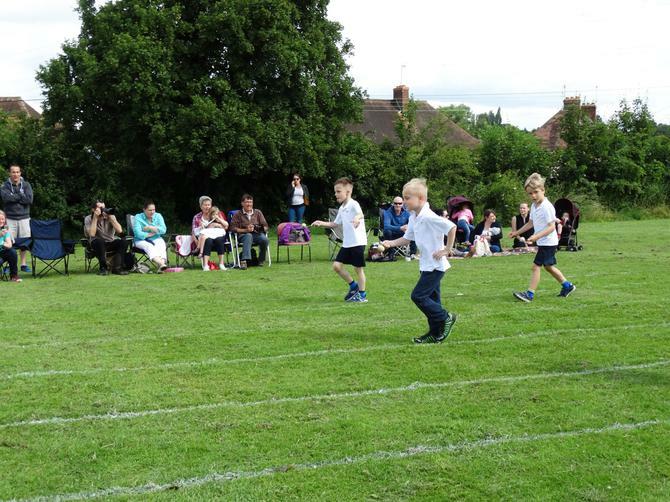 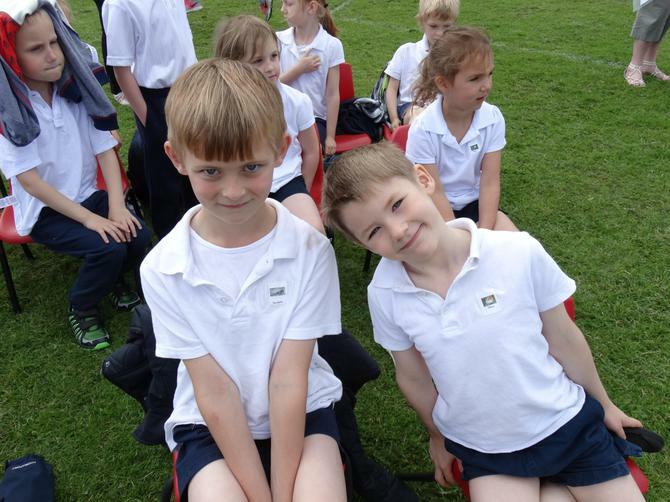 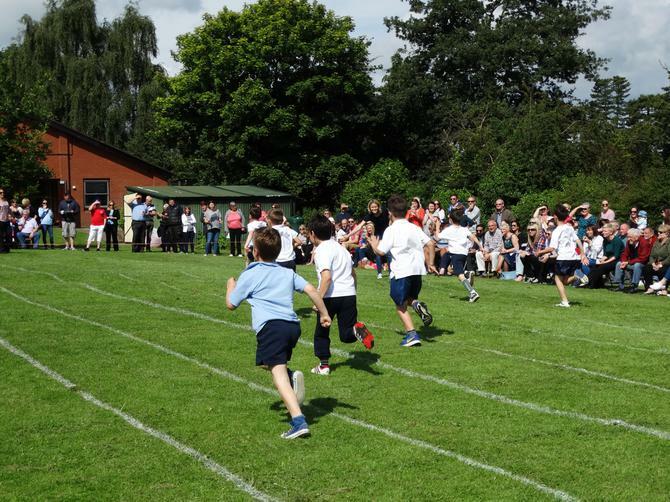 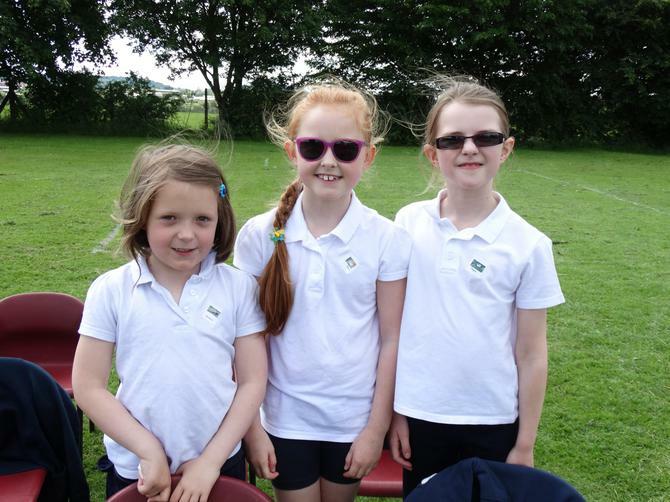 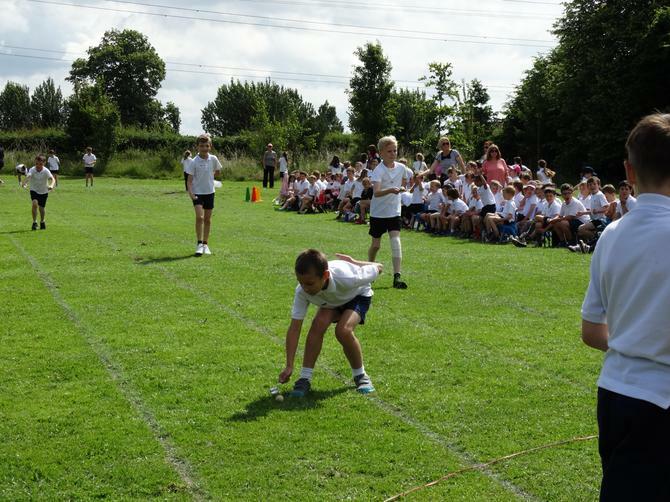 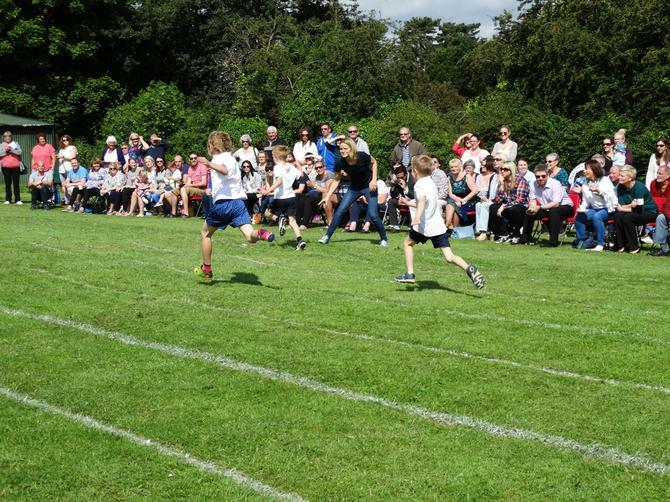 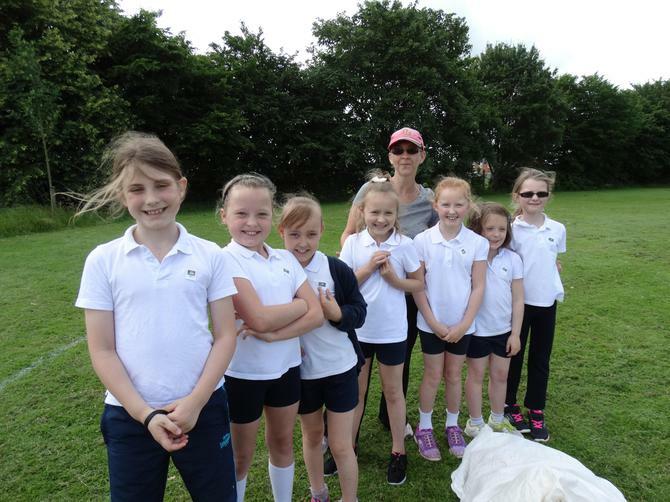 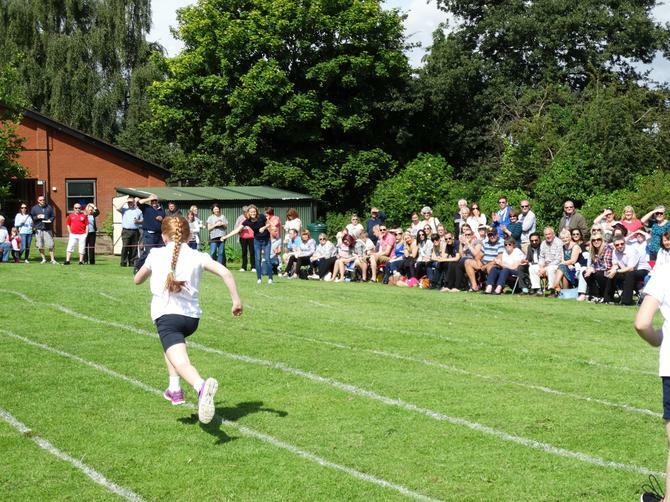 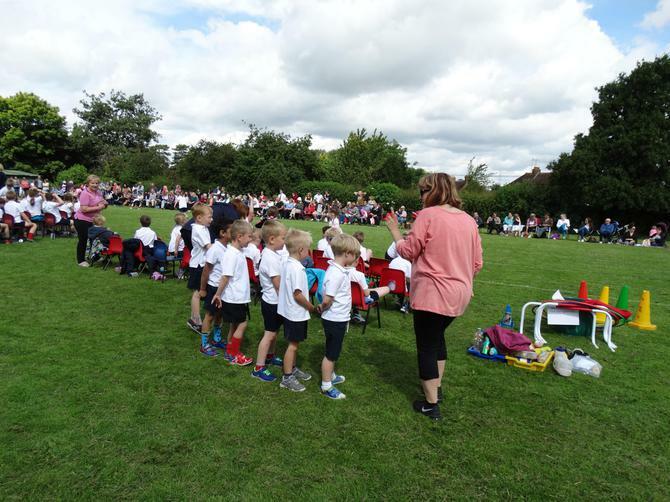 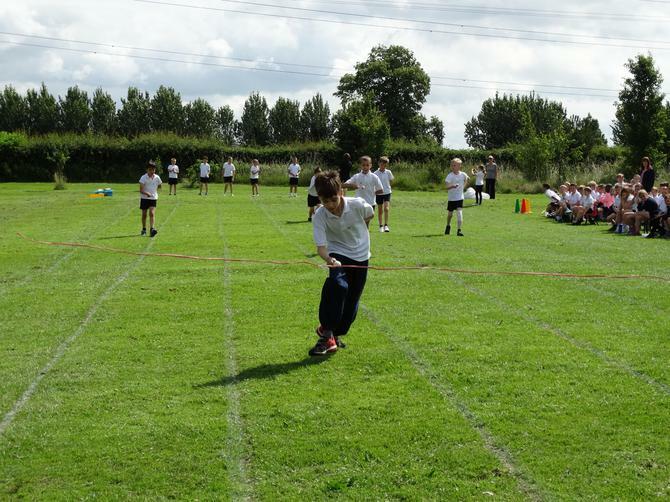 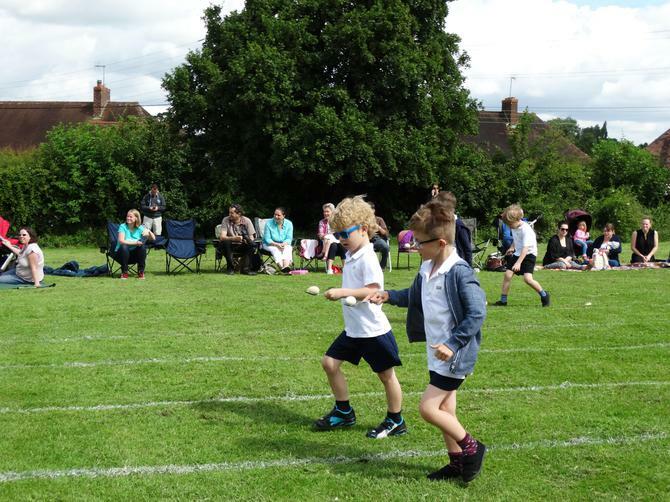 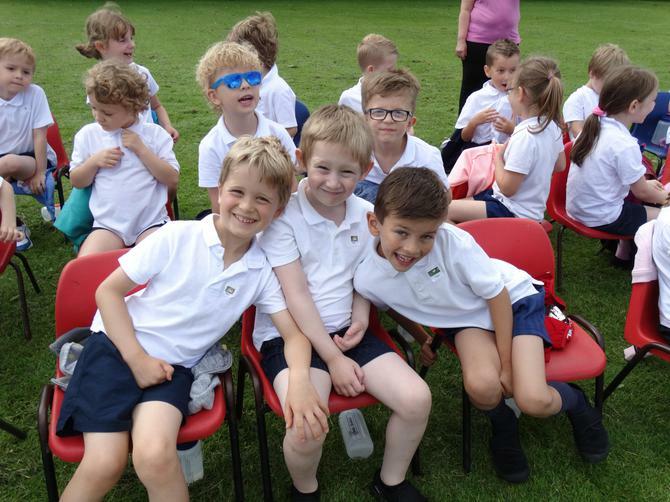 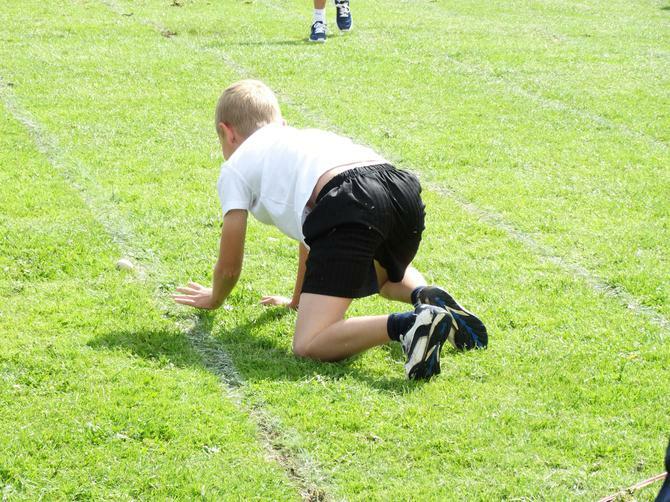 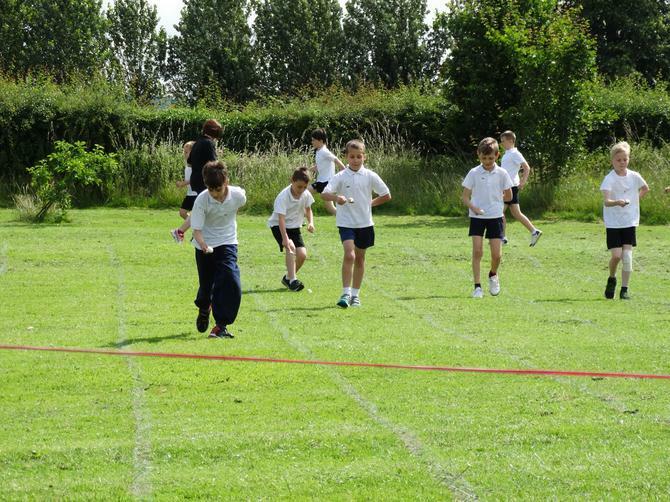 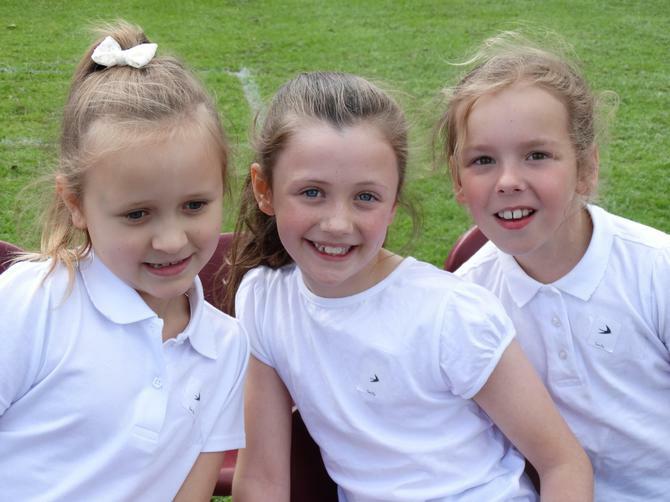 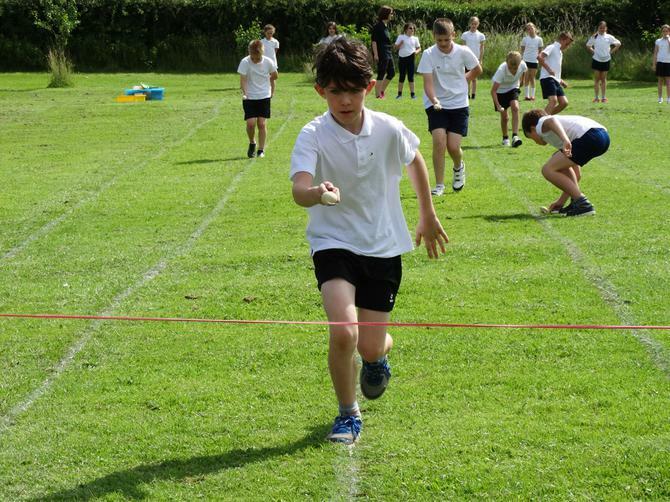 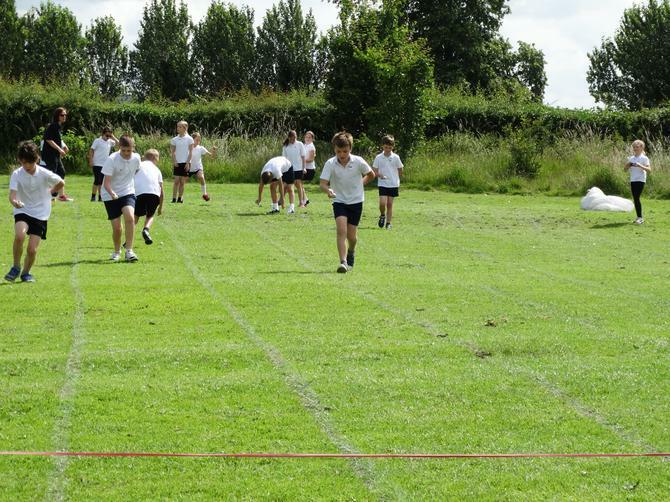 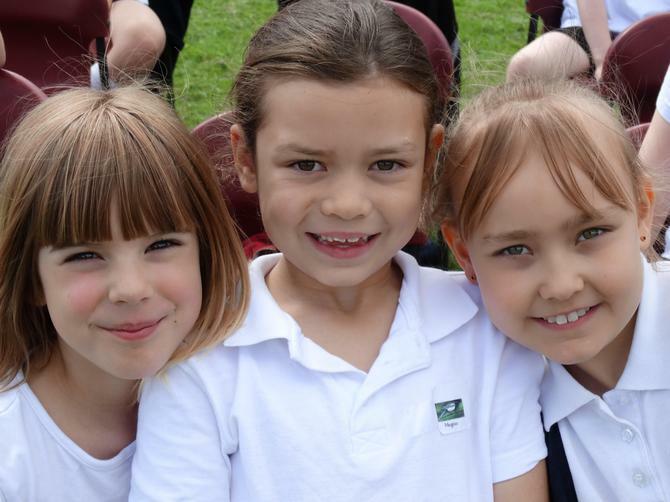 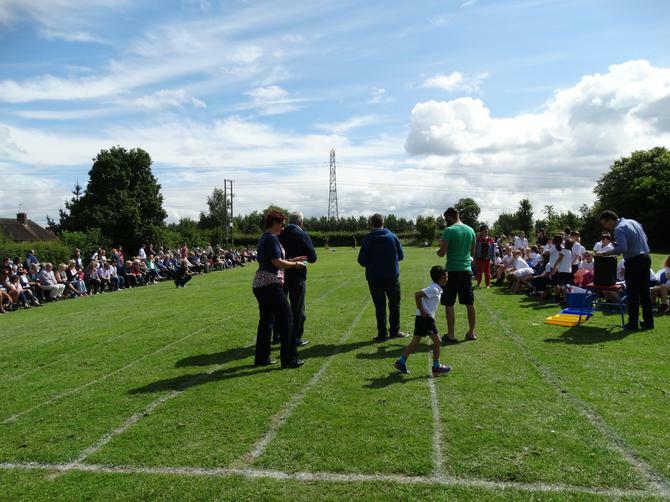 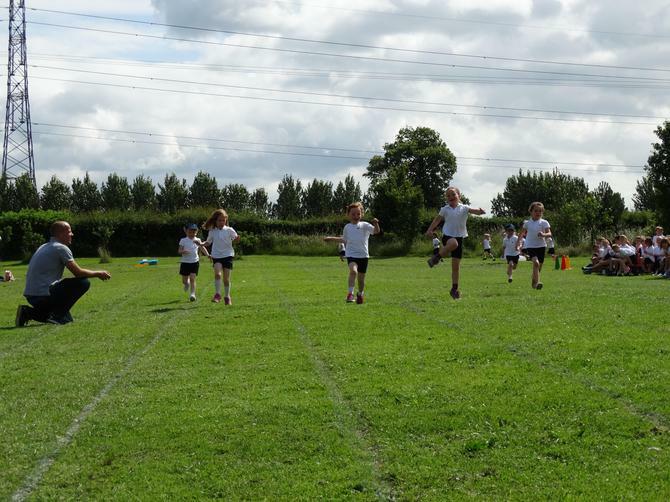 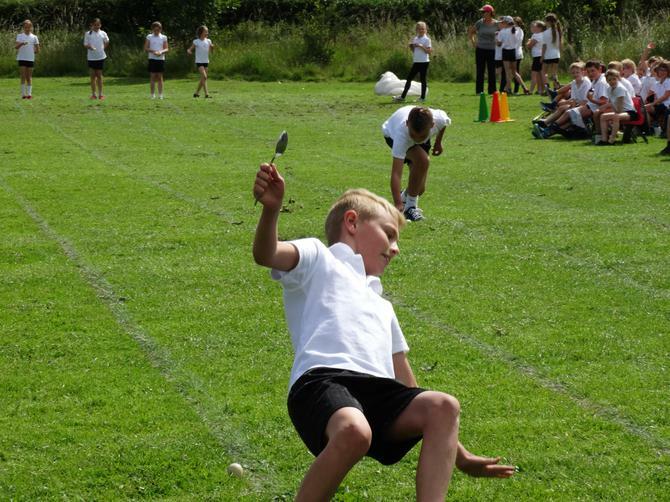 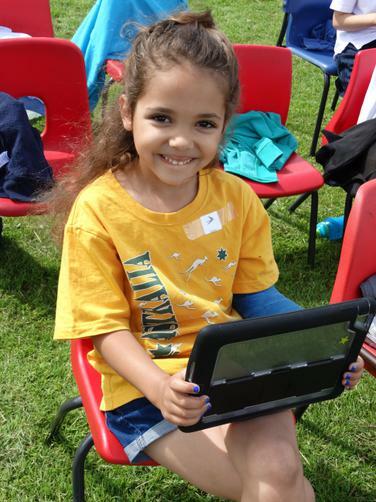 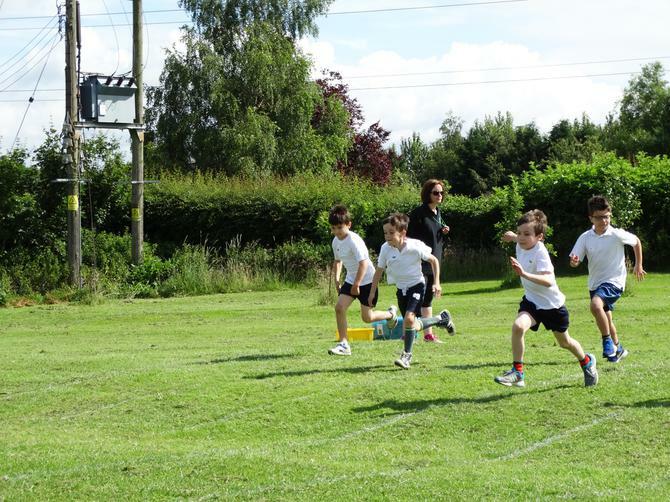 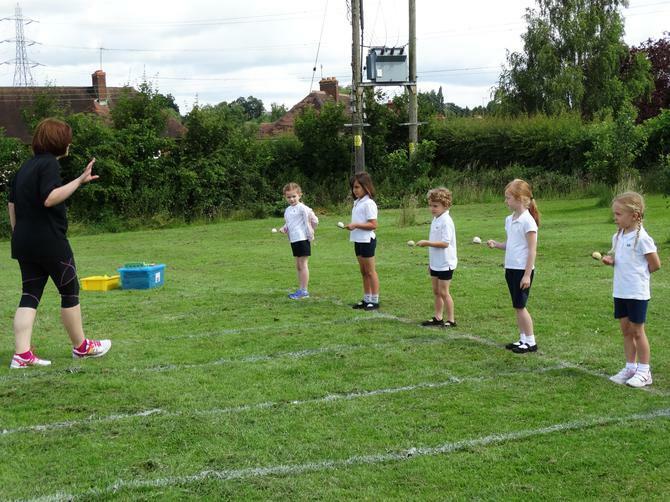 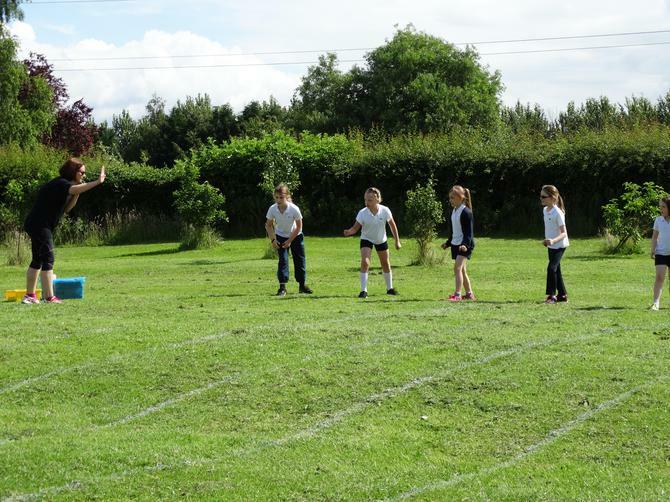 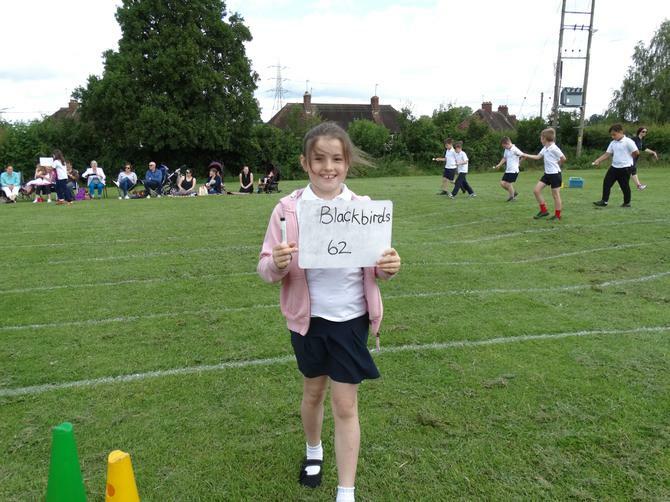 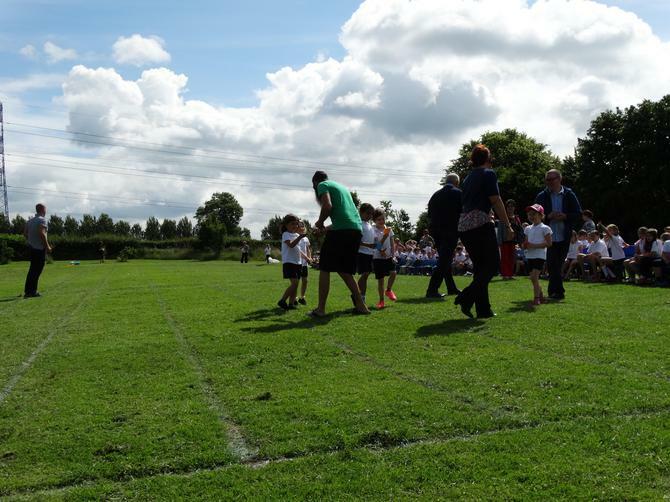 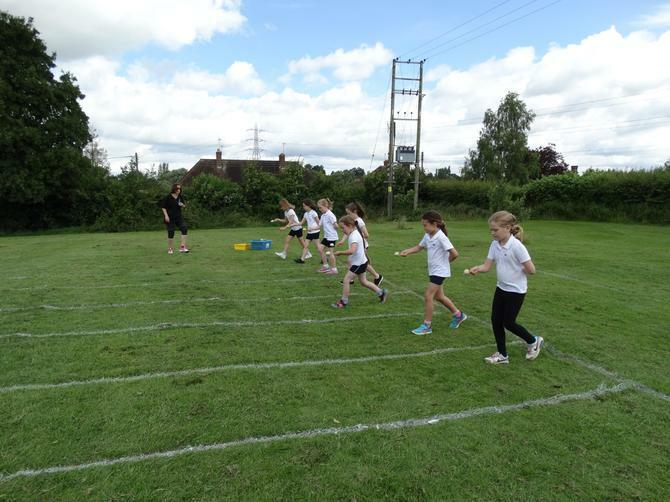 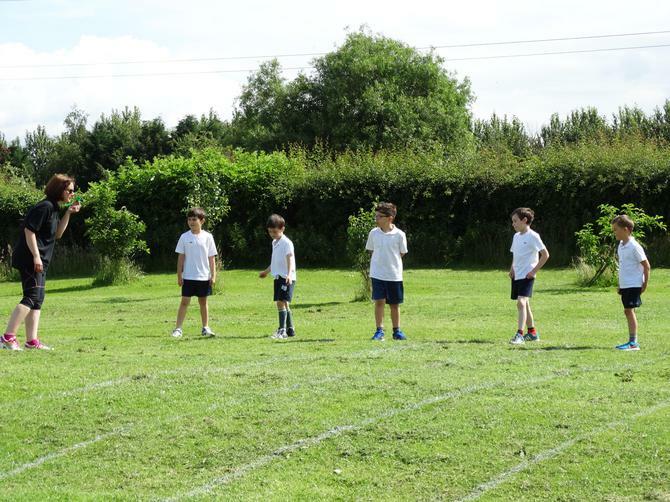 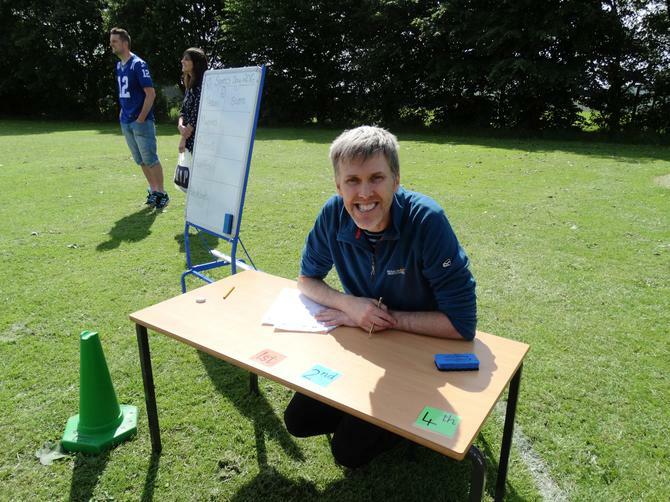 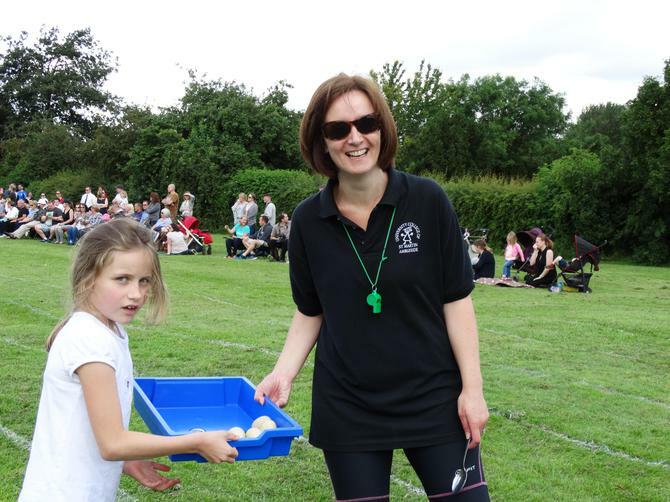 Every summer we hold a full sports day for the whole school. 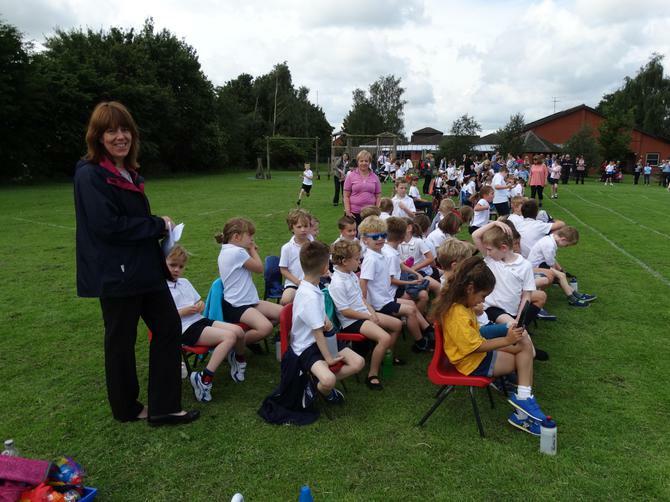 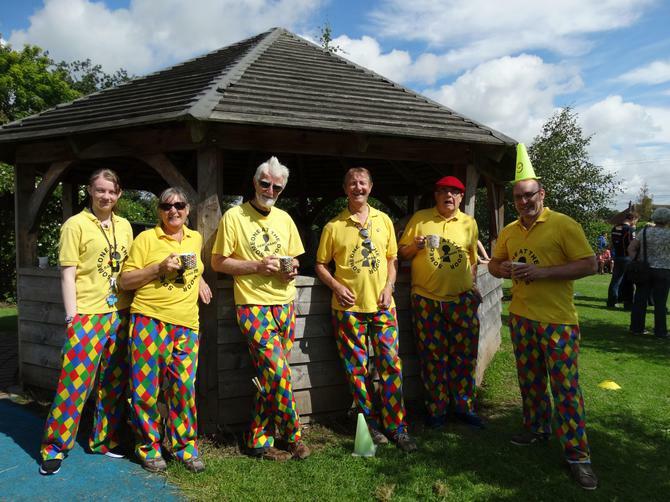 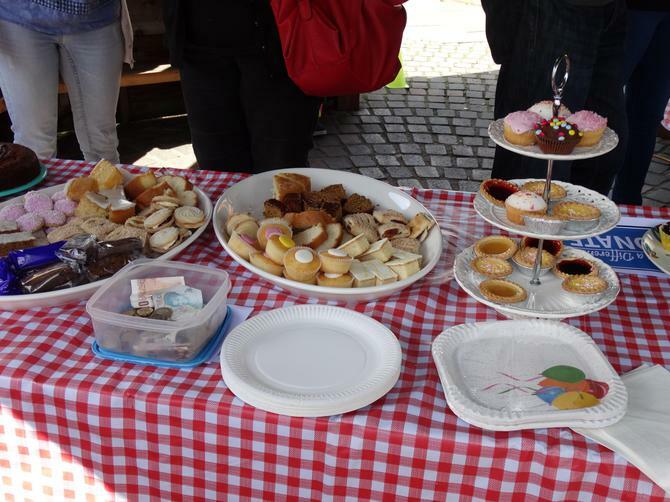 The emphasis is always on inclusion and taking part but we are always competitive too! 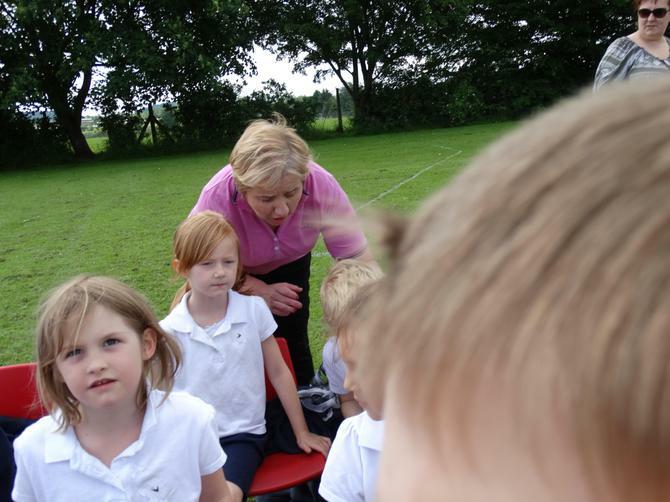 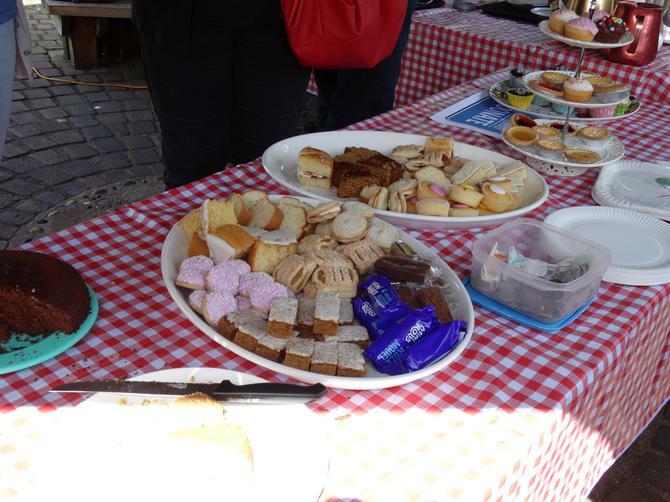 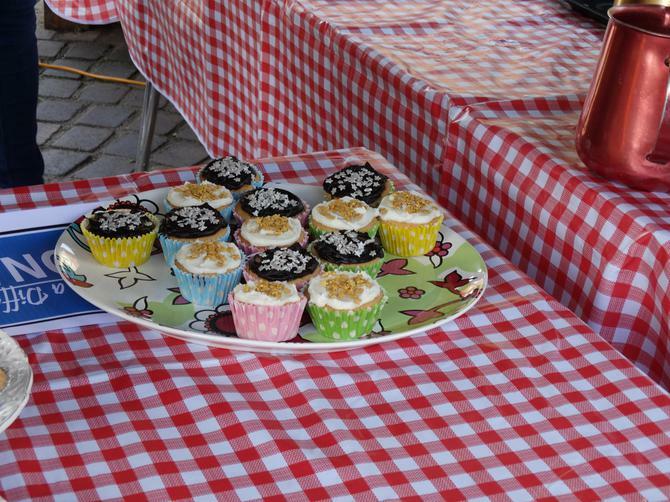 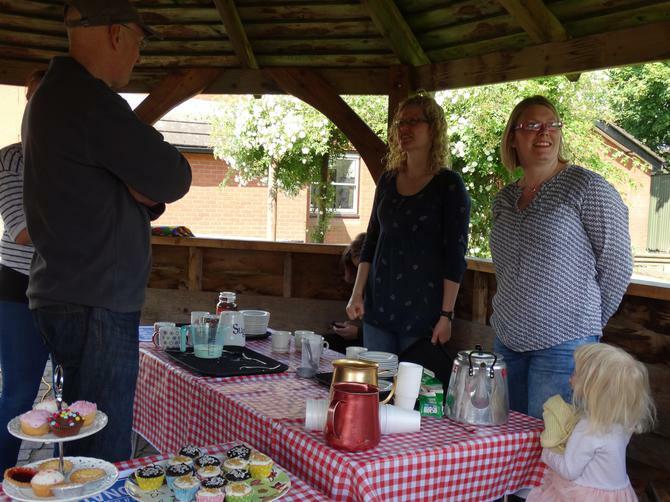 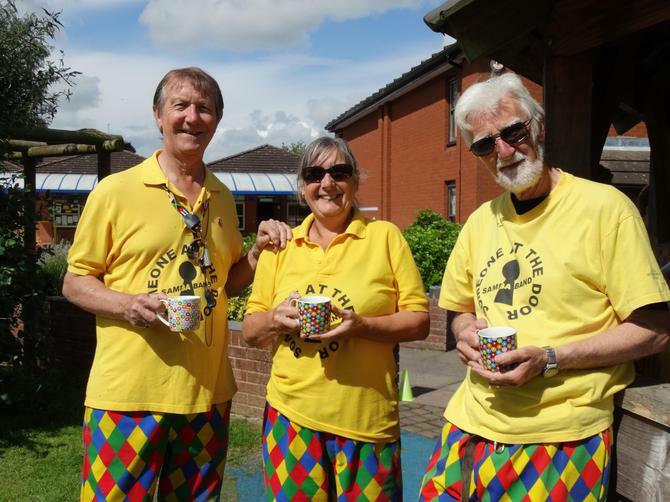 Have a look at photos from last year.